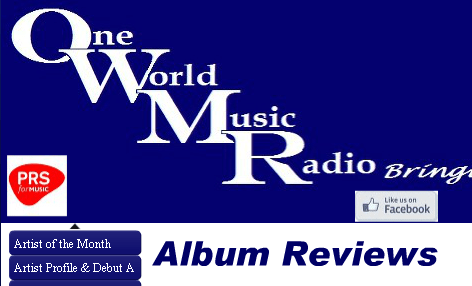 Another thrilling review from Steve from One World Music, this time describing how CranstoN manages to set free the beast! * CranstoN, have produced something here that any true rock fan since the 70’s will HAVE to buy. CranstoN is an album packed wall to wall, speaker to speaker, with good honest true hard rock, melodic yes, soft, defiantly not. To produce a classic rock album of this quality and have 10 equally solid and quite rocktastic tunes is truly wonderful, trust me rock fans, you’re going to love this one, go on get it, you know you want to.